In the heart of Silicon Valley, Redwood City is one of the best places to play The Go Game. There's a little something for everyone, we promise. So give your team a well-deserved break and see the city like never before. 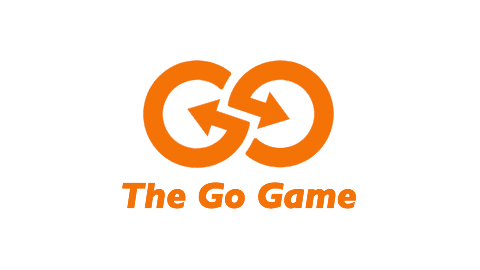 We had an excellent experience with The Go Game and refer this organization to others! The mix of cute shops, gourmet restaurants, and bustling streets makes the downtown theatre district an ideal game zone for you and your team. Even the biggest names in technology need a break for some laughs. So park the self-driving cars and put down the robots. And bring your team out for a hilarious team building adventure. There are so many great restaurants to chose from in the area. Pick one and we can make it work!